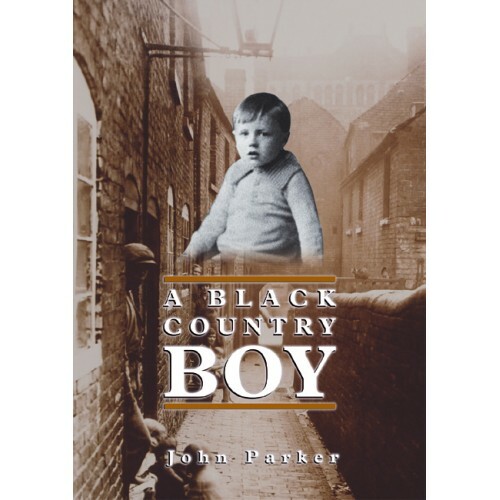 John Parker was born in the small district of Toll End in the heart of the Black Country in 1921, the son of a clay miner and grandson of a coal miner and a boatman. For more than ten years he lived with his parents and three sisters in a small back to back house at the side of Toll End Canal. In 1931 the family moved to a new council house in Toll End and one year later they moved to a small terraced house in Tame Road, Great Bridge which became the family home for twenty two years. 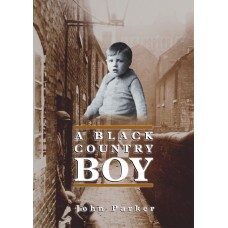 He was educated for five years at Great Bridge School and for a further five years at Wednesbury Boys High School. In 1936 at fifteen years of age he joined the nearby Horseley Bridge Company as an Engineering Trainee, the beginning of a career in Engineering. Later he worked for seven years at London Airport Heathrow, and after studying Geology at the University of London he became an Engineering Geologist. After forty years living and working in and around London, with his wife Dorothy and two children, David and Christine, he retired age sixty and moved with Dorothy to Stratford upon Avon.